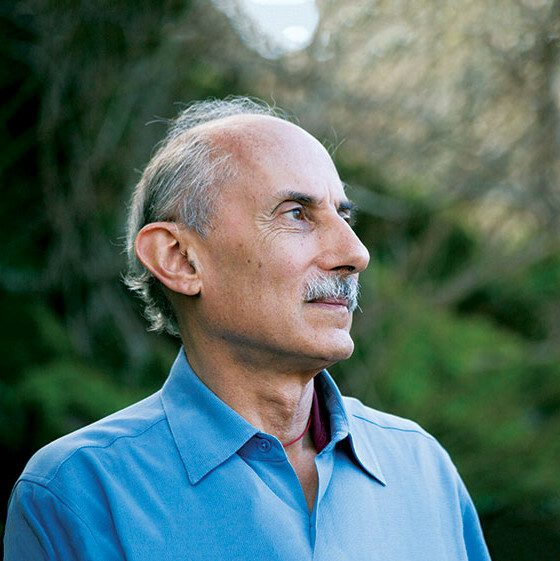 Jack Kornfield is an author, Buddhist practitioner and one of the key teachers to introduce Buddhist mindfulness practice to the West. Over the years, Jack has taught in centers and universities worldwide, led International Buddhist Teacher meetings, and worked with many of the great teachers of our time. He is the co-founder of the Insight Meditation Society in Barre, Massachusetts and the Spirit Rock Center in Woodacre, California. Jack’s books have been translated into 20 languages and sold more than a million copies. Read more about all that Jack does on his website. You can connect with Jack on Facebook, Twitter, Instagram and YouTube.